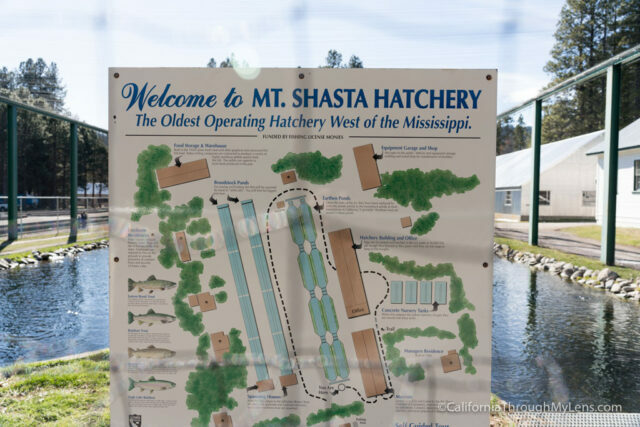 The Mt Shasta Fish Hatchery was opened in 1888, and it is the oldest trout hatchery West of the Mississippi. 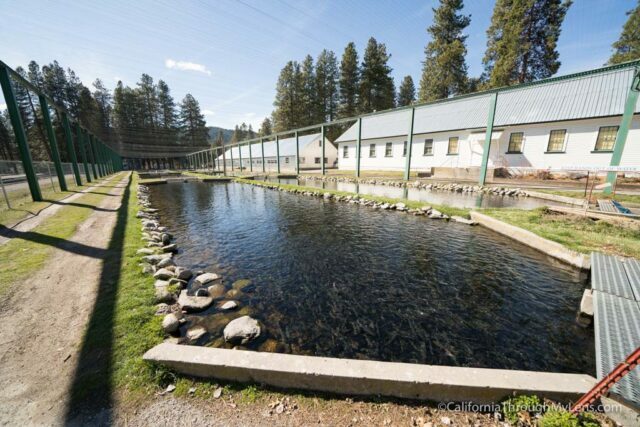 It is still in use today with multiple ponds featuring thousands of fish, and it is a fun road trip stop for the whole family in the town of Mt Shasta. Here is all the information if you want to check it out. 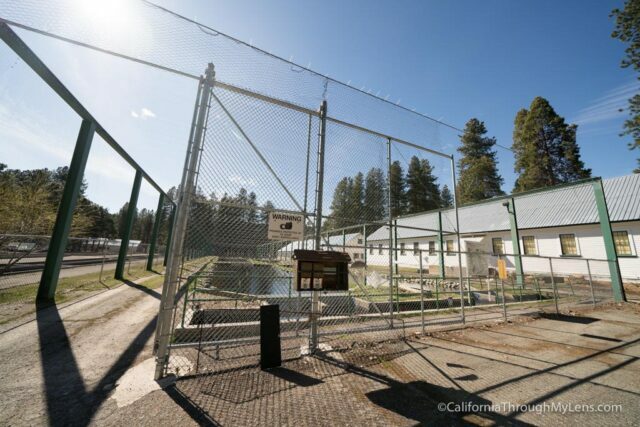 From Highway 5 North, get off at Lake St in the town of Mt Shasta. Turn left and go under the freeway. Continue onto Hatchery Lane, and you will see a sign for the hatchery right at the intersection of Hatchery Lane and Old Stage Road. 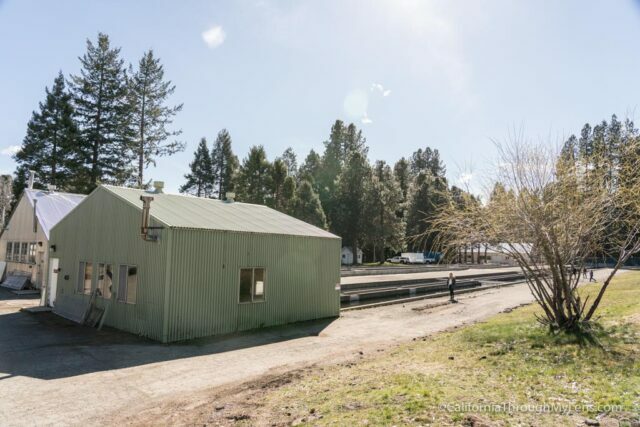 There is a large dirt parking lot next to the hatchery and bathrooms. 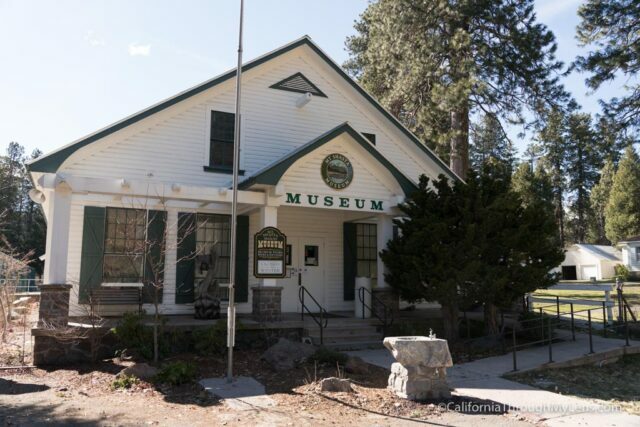 When I went, the museum next to it was closed, so I was not able to see a lot of the hatchery history. 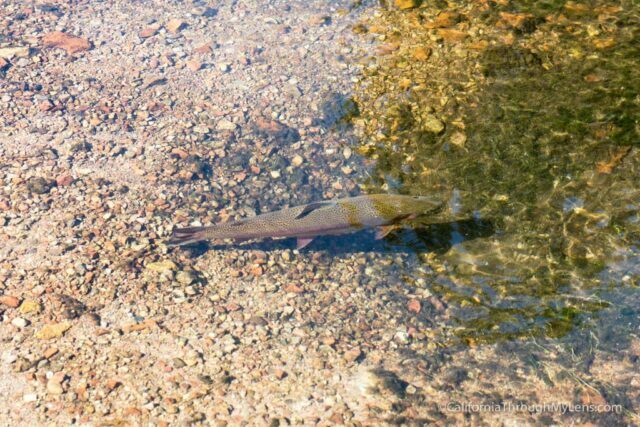 I was able to walk around the ponds though and see the fish, which is the best part. 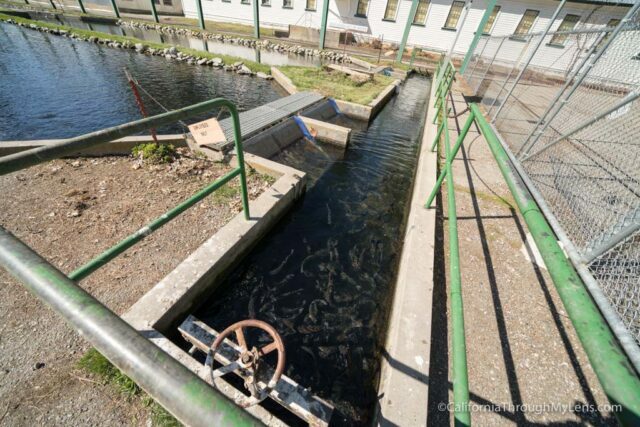 They have fish food outside of the hatchery, and you can get a few handfuls for free to feed the fish. 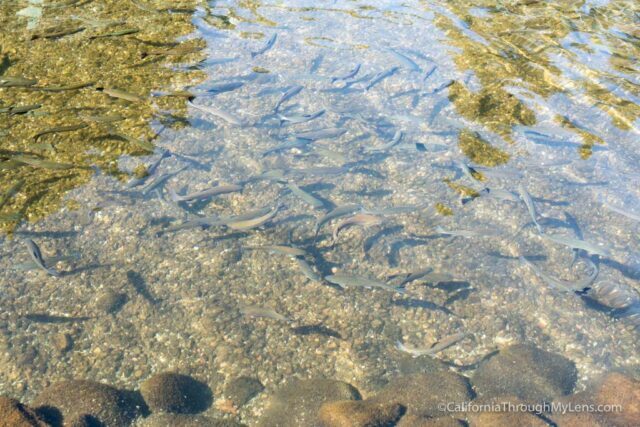 It is a ton of fun as the fish are so excited to eat the food and they go crazy splashing around when you throw some in the water. Feeding them helps you to understand how many fish are in there as well; it is crazy to see them all jumping around and eating the food. 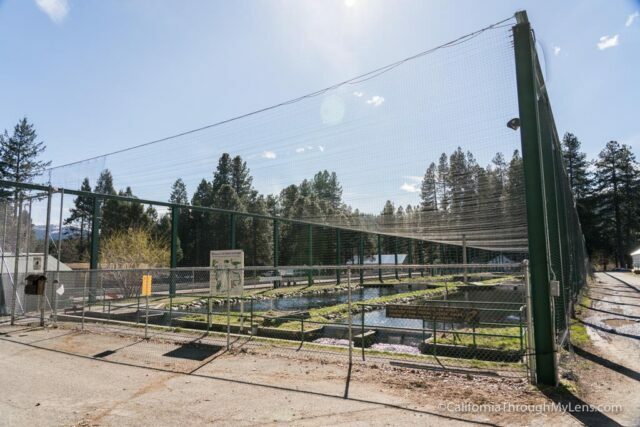 The different tanks have fish of varying size, with some of the most significant fish in the cement area next to the hatchery. Be sure to walk around and see it all. As you can see, this is an enjoyable 15-minute road trip stop, especially with family. Check it out and let me know what you think in the comments.